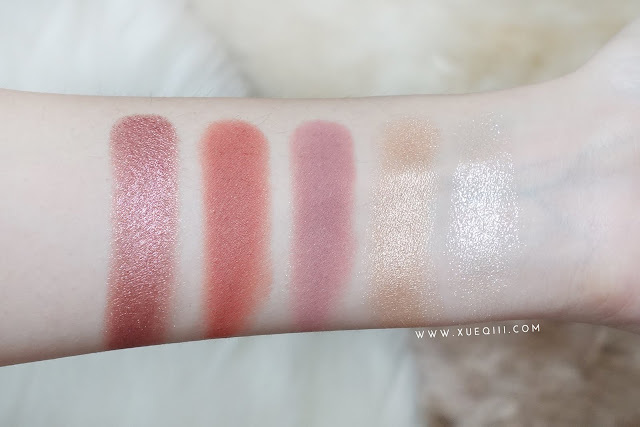 Colourpop ftw~ hehe! One of my favourite affordable brands out there. 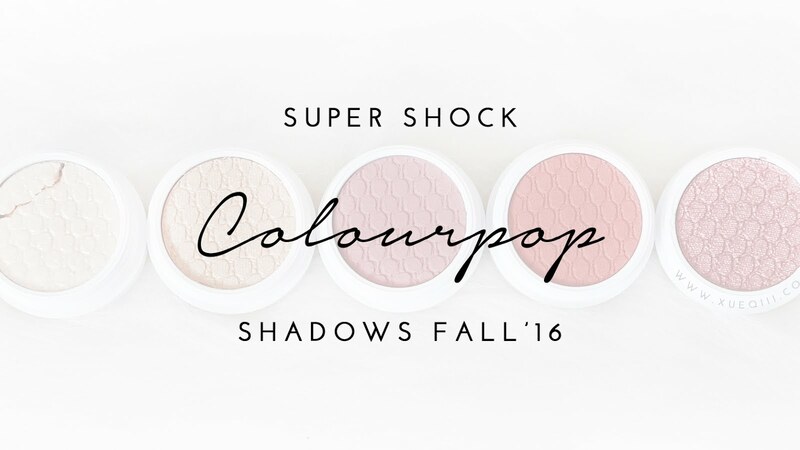 I ordered a few of their fall shadows and a couple of older shades too. 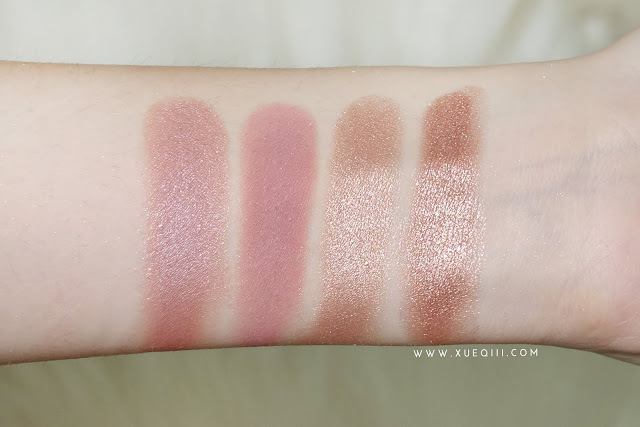 I have a full blog post on all the other shades that I own here. All their shadows are at $5 per pop! I'll definitely be picking up more, especially from their latest releases and free international for over $50! Here's the main fall shades I've gotten. These are the initial release and I picked a few that caught my eye! 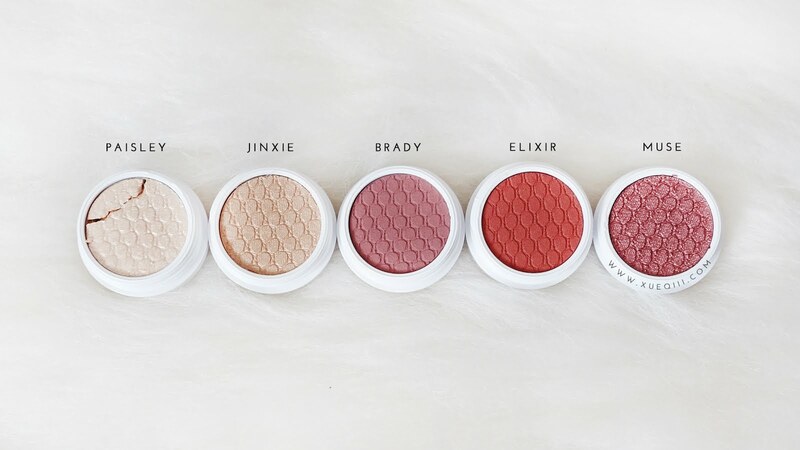 A little close up on each shade. 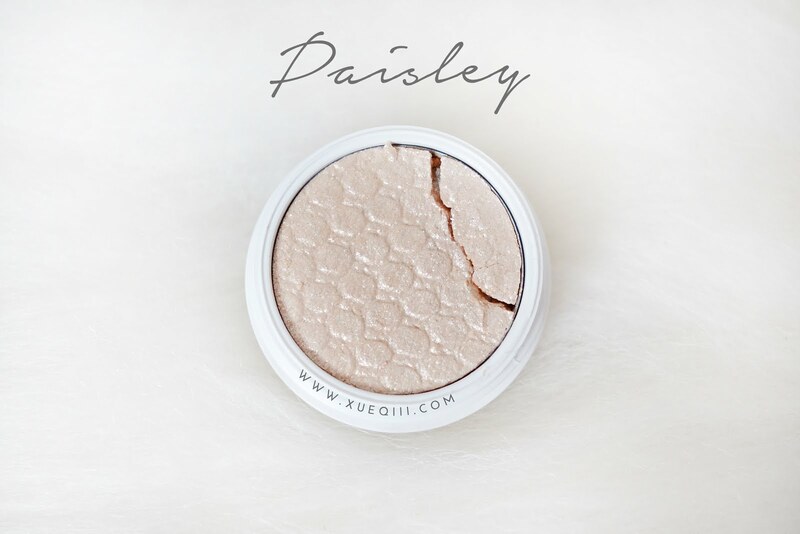 Paisley is a sheer golden ivory with multi-coloured sparkle in a glitter sheer finish. Very pretty and unique finish that acts as a topper for any shade that you want to add more sparkle to. 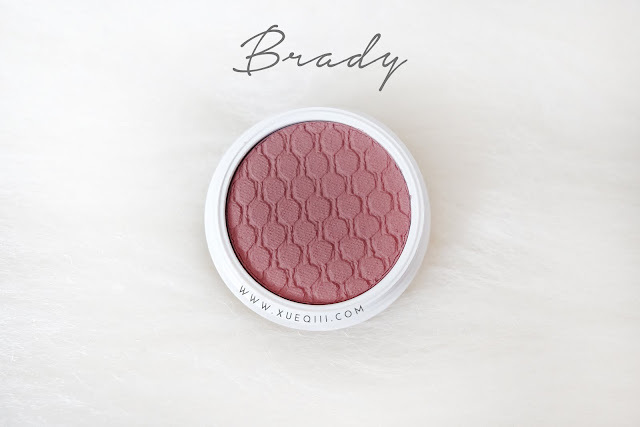 Brady is a soft dusty rose with a matte finish. Perfect transition shade for that rose gold look! 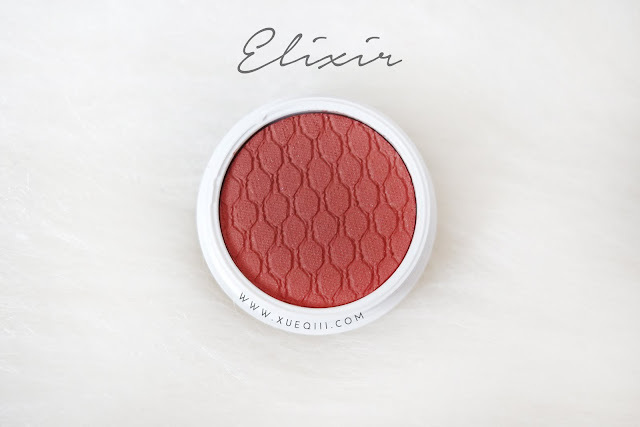 Elixir is a mid tone true terracotta in a matte finish. It's just impossible to not get this beauty! Can't wait to create a look with this burnt orange in ma-crease. 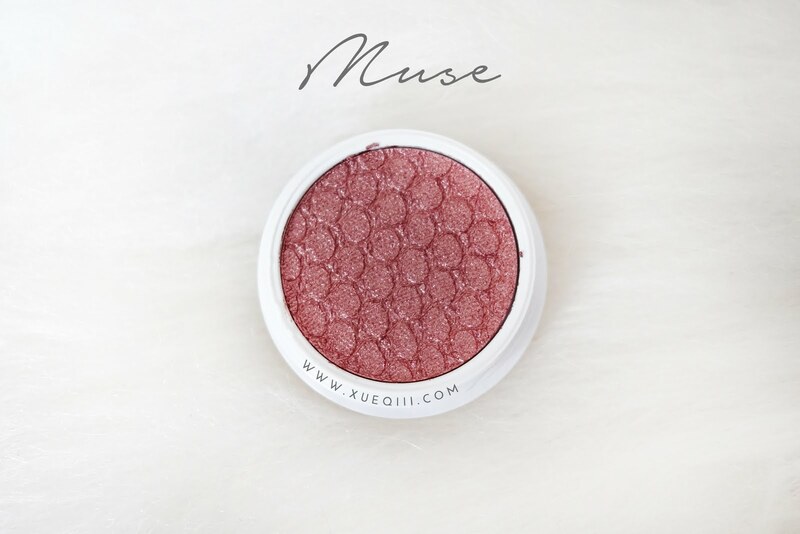 Muse is a coppery rose in a pearlised finish. 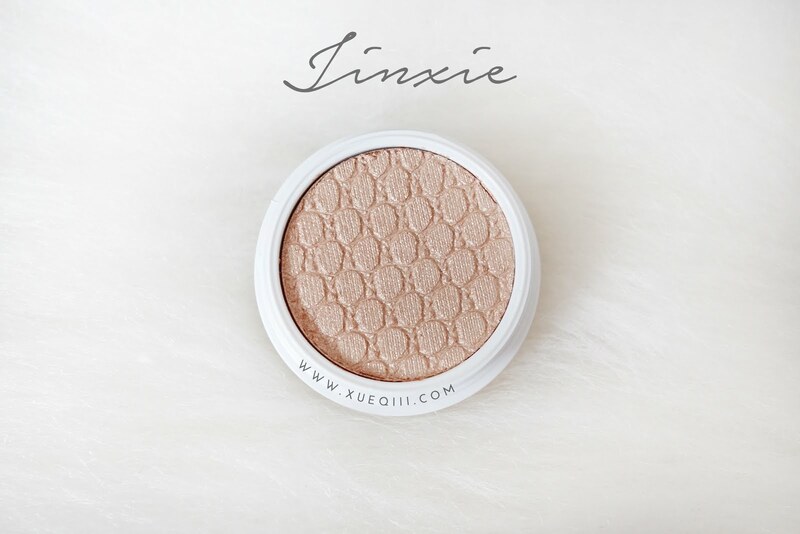 One of the shades that I was most excited to get my hands on! It's just gorgeous. Pairs really well with Elixir. 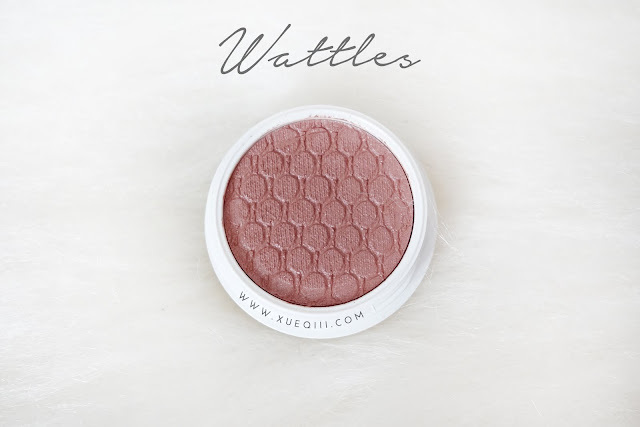 2 other shades I got - Un by Jen and Wattles. 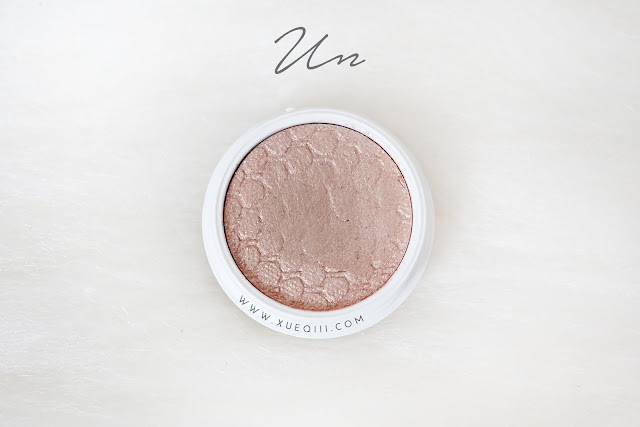 Un is a limited edition shade in the Jenn Ne Sais Quad which has already been discontinued. It is a light champagne shade with a pearlised finish. Wattles is a pretty dusty beige pink with a satin finish. 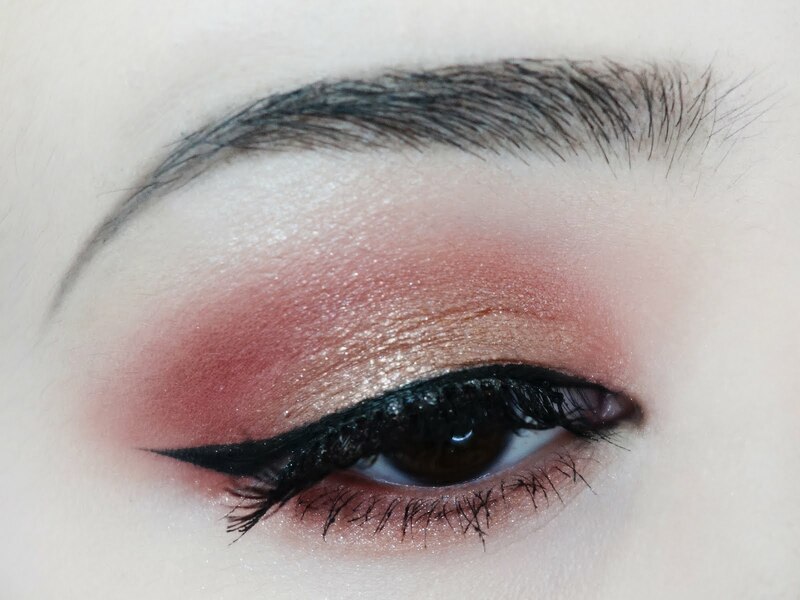 Beautiful shade in the crease. 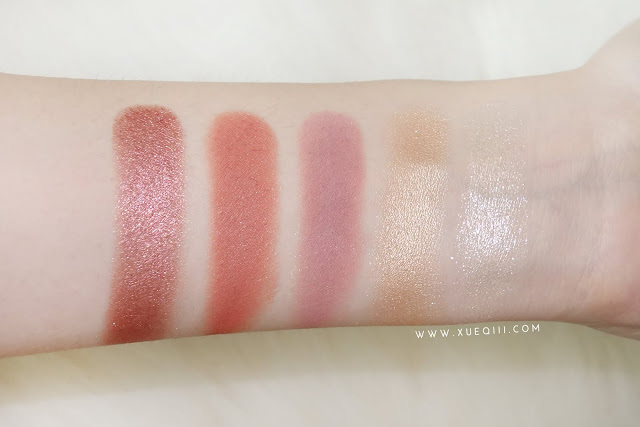 Dusty pink is just to die for! Love that its satin - compliments Brady pretty well. 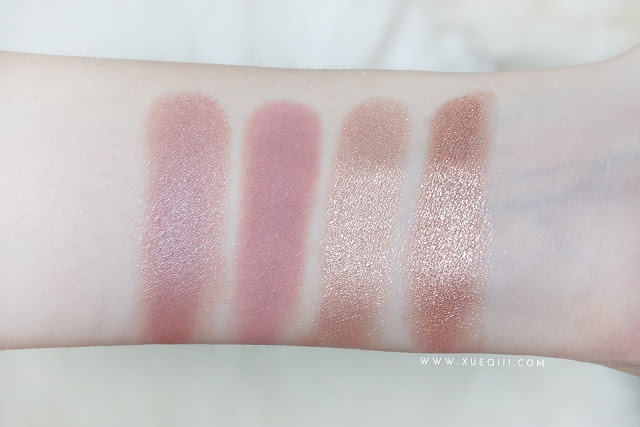 Here I have a mini comparison of similar shades. Hohoho~ off to hunt for more goodies! Excited for the holidays. The rosy ones are gorgeous!